I know the car isn’t part of the house but with the amount of time we spend in it, it seems like it is at times. I had some requests on car organization so I decided to include it in the series. 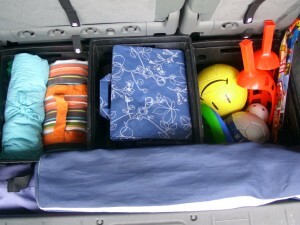 This is a link to how I organize the back of my car for Summer (just click on source below). 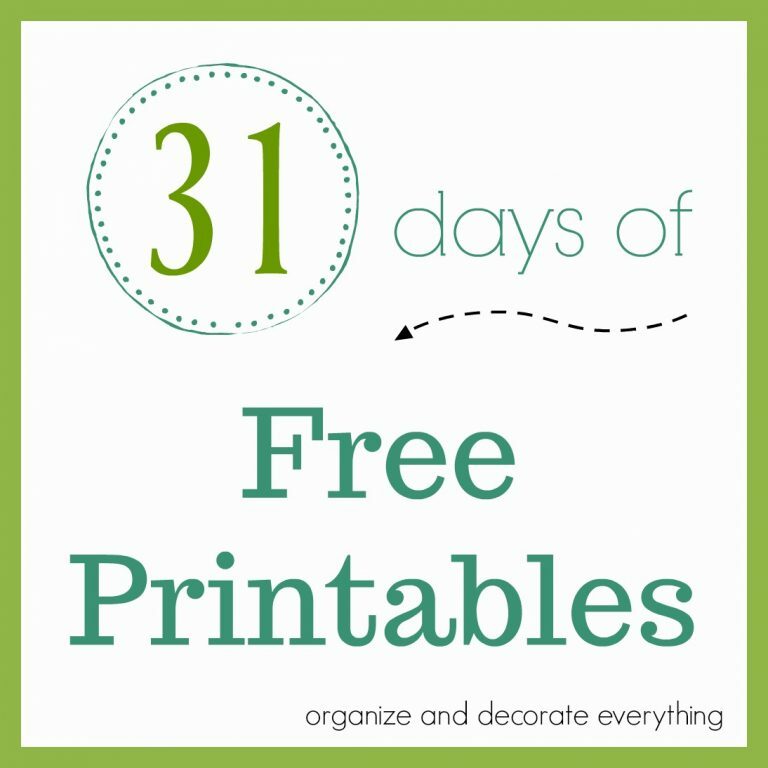 I use $4 totes to organize the different categories of things we need. They fit in the back of the car well but you could also use collapsible totes, laundry baskets, empty ice cream containers or reusable shopping bags to keep everything corralled. 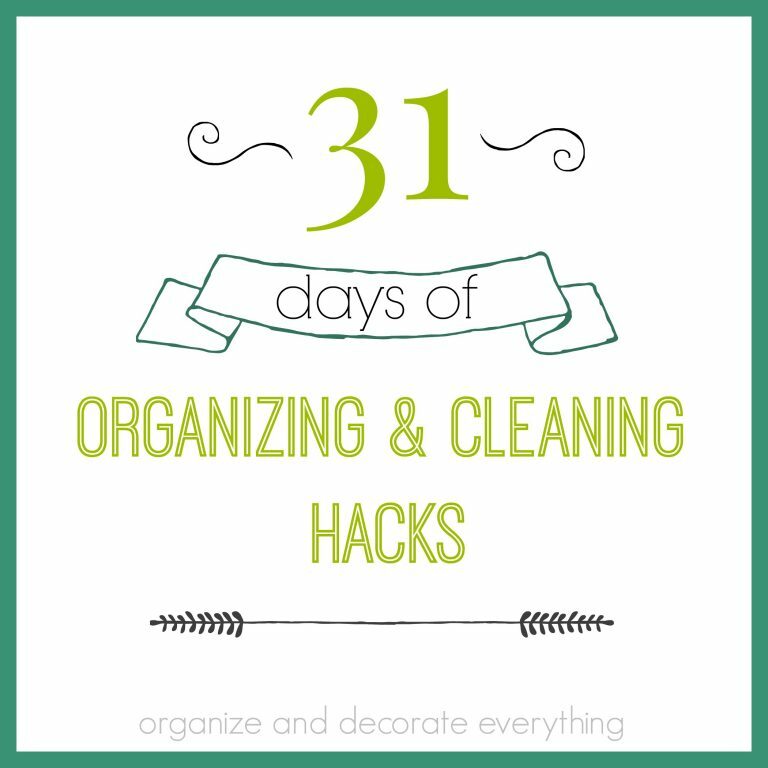 Check out the rest of these links for more ideas on car organization. I love this idea and think it could work in any van or SUV. Having individual organizers for each child would be a great idea. I like the hanging bags and first aid kit too. Having an organizer hanging on the back of the front seat gives your child easy access to everything. So much easier than having to hand things to them throughout the whole trip. This is one of those why didn’t I think of that ideas? 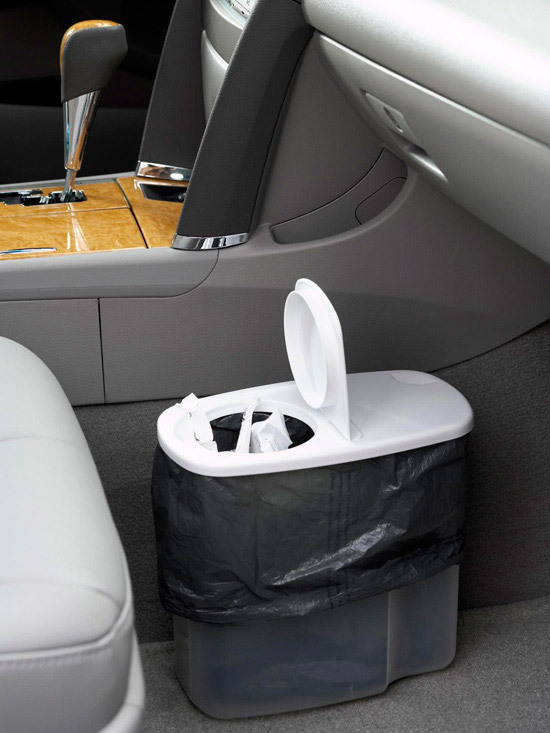 Put a bag in a plastic cereal box to use as a car garbage can. Store car papers, insurance information, warranties and other important car information in a small accordion folder in the glove box or the drawer under the front seat. 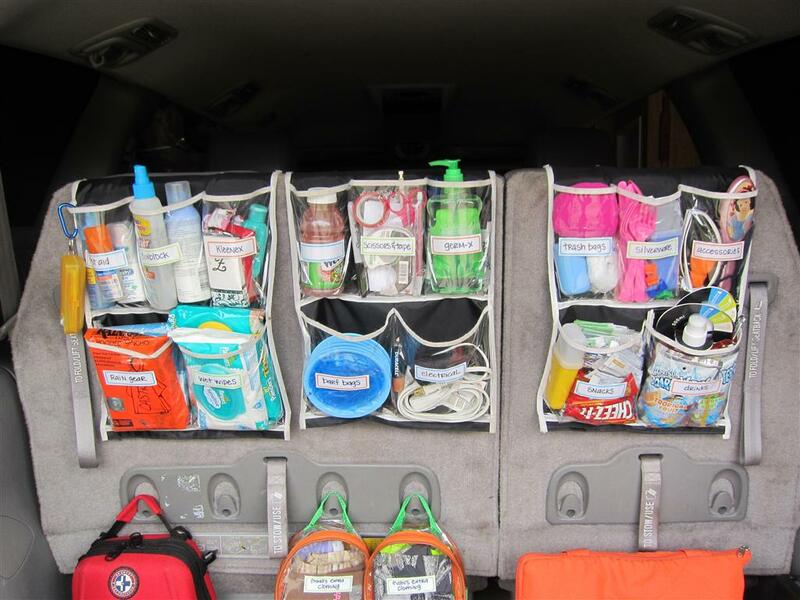 I hope you can use these ideas to make your car more organized and better equipped for your family. Point of View Link Party is up. 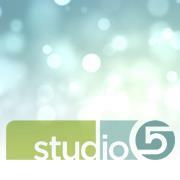 We would love you to link up your Thrift Store Projects and check out our fun projects while you’re at it. 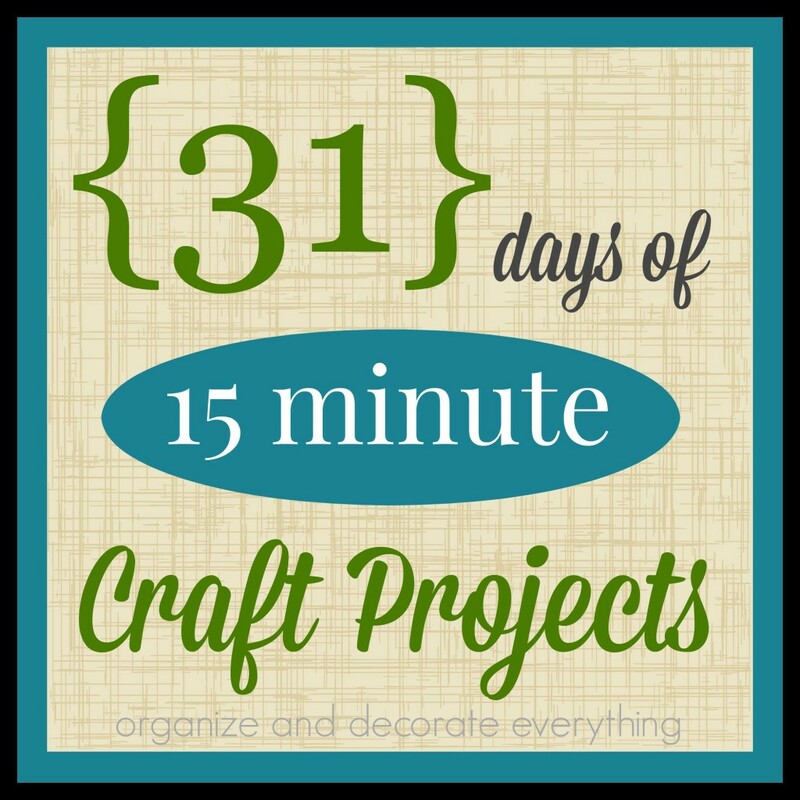 Each of us will be pinning our favorite projects. 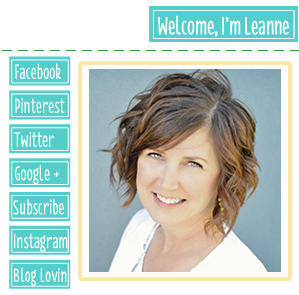 Thank you to everyone who voted for me to be in the Circle of Moms Top 25 Home Organization Mom Blogs. I’m in the Top 25 thanks to you. I’m actually #6, so thank you so much. I hope this blog inspires you daily. Thank you for all your support and for being such wonderful readers. I wish I could hug every single one of you!